The DROID Turbo is now official. 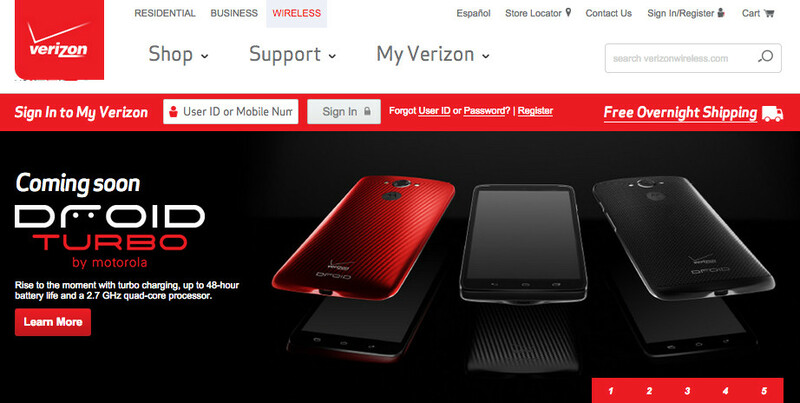 Well, Verizon still hasn’t announced the phone – they are expected to later today – but their own Testman site (staging area for new products) is already showing the device, with name, and a couple of specs. As you can see from the image above, the DROID Turbo will indeed support Turbo Charging, have 48-hour battery life (thought to be 3,900mAh), and run a 2.7GHz quad-core processor (Snapdragon 805). It also looks exactly like the device that has leaked left and right over the past couple of months. The only thing we need now is pricing and a purchase date. Sources of ours have said that the device will launch in stores on October 30 at $199 on-contract or $599 at full retail.